LICENSED and INSURED We made the right decision by deciding to provide a top notch job to our customers. We do much more than the average window washer.. Cleaning and Pressure Washing Although specializing in residential window cleaning, Star Brite Window Cleaning also services multiple commercial accounts. In addition to cleaning windows. 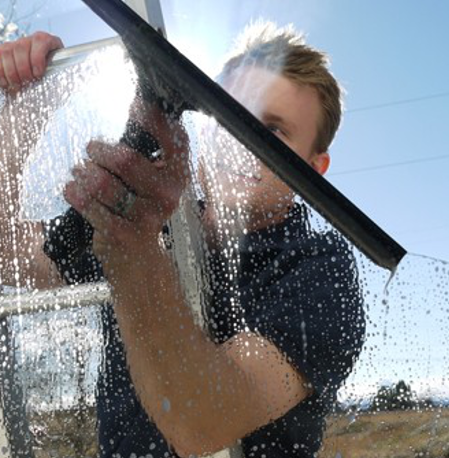 When first started Star Brite Window Cleaning & Pressure Washing, we had some decisions to make. We spent the most time on one question. Do we offer an economy, quick, in-n-out window cleaning job (translation-a cheap job), or do we offer a more thorough window cleaning? We made the right decision by deciding to provide a top notch job to our customers. We do much more than the average window washer. We'll be happy to provide you a free no-hassle written estimate at your convenience. 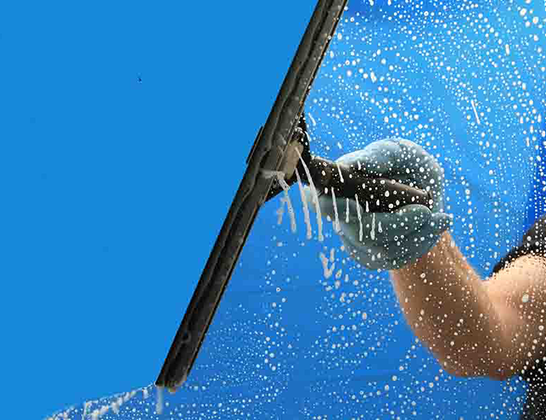 We take our window cleaning business very seriously which means that your satisfaction is our only goal. So...feel free to browse around our site and then give us a call. We're standing by ready to serve you.